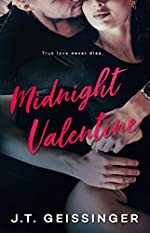 Abby Davison only wants to focus on her career as a nurse, as she has no time for dating after a bad breakup over a year ago. 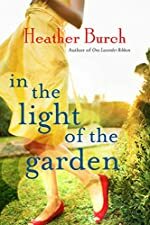 When her mother presses her about settling down, Abby tells her a little white lie: she’s dating Mark Thornton, the handsome and gruff rancher who both frustrates and makes her heart flutter every time they meet. 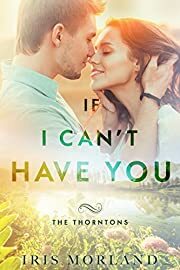 When Mark overhears Abby’s lie, he decides to cut her a deal: to keep his silence regarding their make-believe relationship, she’ll come to live with him on his ranch until his broken arm heals. Despite her wounded pride and initial trepidation, Abby can’t help but begin to fall for the guarded Thornton brother as the days pass on his ranch. The black sheep of the family, Mark makes no secret that he prefers horses over people. His brusque exterior, though, only conceals hidden depths and a wounded heart that Abby understands all too clearly. As feelings start to bloom between them, neither is sure what is real and what’s make-believe. Yet the sizzling attraction between them is anything but fake, and with every kiss and every touch, they fall harder for each other. 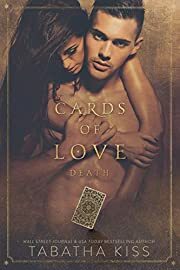 But as their pasts begin to creep toward them, unearthing secrets both would rather keep buried, Abby and Mark must learn to trust each other—or risk losing the love both never knew they needed. 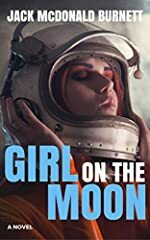 Free as of 03/25/19 for Kindle. Click here to find out if this book is still FREE. Six years ago, the world was plunged into darkness. Five years ago, it got a second chance. History books call it The Purge, and it altered the course of human history. A breed of seemingly unkillable creatures that once lurked in the shadows of mankind’s past finally revealed themselves. Driven by an insatiable lust for human blood, these monsters—dubbed “ghouls” by some—consumed the globe in one bloody, awful night. Their numbers growing exponentially through infection, they felled the unprepared governments of the world with hardly any resistance. In the yearlong nightmare that followed, survivors were turned into chattel for the generations of ghouls to come. Most chose to cooperate, but a brave few fought back, and thanks to their sacrifice, the ghouls were defeated and driven back into the darkness. Humanity was given a second chance, but the world post-Purge will never be the same. 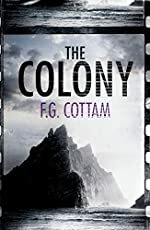 The cities have been abandoned, technology is limited, law and order is nonexistent, and survivors live off the land in small, isolated communities in the countryside. Nightfall is no longer the harbinger of doom it once was, but the night will never be completely terror-free. Though vastly smaller in number and weaker than they’ve ever been, the ghoul menace lingers. But the monsters are now the hunted. Men and women who suffered unimaginable horrors under the yearlong Purge roam the land, seeking out the creatures wherever they hide. They call themselves slayers. They are skilled, dangerous, and they have scores to settle. Wash is a young slayer scouring what’s left of America in search of one very specific ghoul. He will find it even if he has to brave hell itself to do so. Ana is a woman who is not what she seems—cunning, smart, and far more capable than she lets on. 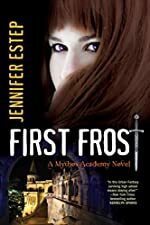 Forced into an alliance, the two strangers must learn to trust one another if they are to accomplish their goals—defeat the monsters, both inhuman and human, and get out alive. My parents promised my soul to a god. But he wants my heart instead. My whole life, I’ve felt him. That touch on the back of my neck in an empty room. That sound on the wind of someone saying my name. That sinking feeling of eyes watching me in the dark. I told myself I was crazy. It was just nerves. 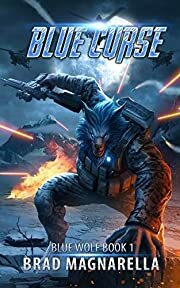 Cursed by a blind witch, special ops soldier Jason Wolfe finds himself transforming into a creature of local legend, a lupine referred to in fearful whispers as Blue Wolf. Faster, stronger, and more lethal, he’s the perfect weapon — but not for the U.S. military. 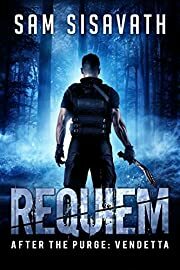 To break the curse, Jason must join a war between ancient tribal foes: blue werewolves and the formidable White Dragon. In a battle spanning from the peaks of Central Asia to the canyons of Manhattan, and with the help of a bookish wizard named Prof Croft, Jason will test the limits of his newfound powers. Because with the curse now spreading to his mind, he’s running out of time — and the stakes couldn’t be more personal. Win and he returns home to his fiancée and a future. Some secrets are too dangerous to keep. After ten years in the big city, Cassie Holt is back in Fairfield Corners. She may look like the same girl who left home a decade before but she’s hiding a dark truth from everyone. 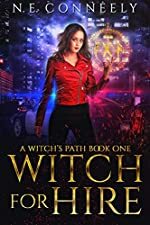 When her life is threatened by the demons of her past, her best friend—who happens to be the local sheriff—offers his help. Deputy Logan Miller has been burned by love. He’s not looking to get involved but duty calls when the sheriff tasks him with Cassie’s protection. Thrown into close quarters with the gorgeous bookseller, sparks fly. 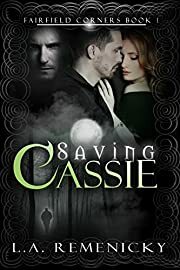 Logan is drawn to Cassie, but it’s hard to get close to someone who keeps themselves guarded all the time. To keep Cassie safe, Logan must open his heart but that’s something he swore he’d never do. Trish Waverly of the Silverlake pack is hiding a dark secret. Her wolf has gone rogue, overcome with a murderous rage that blanks out Trish’s consciousness when she Changes. If anyone finds out, she’ll be imprisoned by the Shifter Council—or even put down. 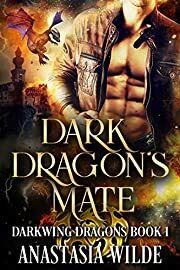 Her only hope is the Darkwing Dragon—Emon, the exiled prince of a lost Draken clan. His mental powers might be the one way to reach her wolf and heal her broken mind. 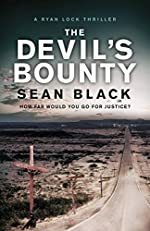 But Emon is wild, dangerous and half-crazy, haunted by his dark past and suffering from an untreatable wound that’s a slow, painful death sentence. 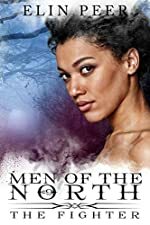 Emon has retreated to his own world—until it’s invaded by an intriguing wolf he can’t stay away from. He sees Trish as a shining light in his darkness, but his dragon recognizes—and wants—the out-of-control creature inside her. The Nightmare Wolf. Prophecy says the Darkwing Dragon will be broken by the Nightmare Wolf—but it doesn’t say what happens next. Can two last-chance shifters put each other’s broken pieces back together, or will the prophecy end in total destruction? Remember Antoine de Exupéry, that wonderful author and not so successful pilot, who crash landed his airplane in the Sahara desert so many years ago, with scarcely enough water to keep himself alive for a week. Remember how a magical, curly-headed little prince suddenly appeared out of nowhere and insisted that he draw him a sheep. Remember Antoine’s enchanting description of the days they spent together before his companion disappeared as abruptly as he had appeared. And remember his anguished appeal to anyone who might meet him again to: “Please comfort me. Send me word that he has come back.” Decades passed. Those who longed for his return could only dream. And then, one day, it fell to the good fortune of a young fisherman lost at sea, afloat on a little ship that he had stolen from its owner, to discover the very same curly-headed prince splashing in the water below him, calling for help. He rushed to help him aboard. 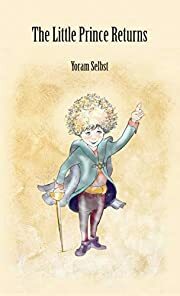 This book tells the tale of what happened after that moment, of the blossoming of friendship and understanding between two unlikely companions as, over many cups of tea brewed with the last of their water, they shared their life experiences and their inner feelings. It is an attempt to recapture the unforgettable magic of that earlier encounter. Do you want to not only lose weight, but also feel better and happier? Do you want to improve your body, save time and money? 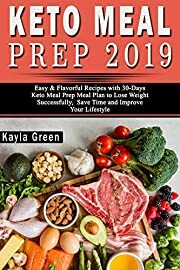 Do you want to make your every meal tasty, easy and simple, but also be very delicious? If yes, then this BOOK is right for you!